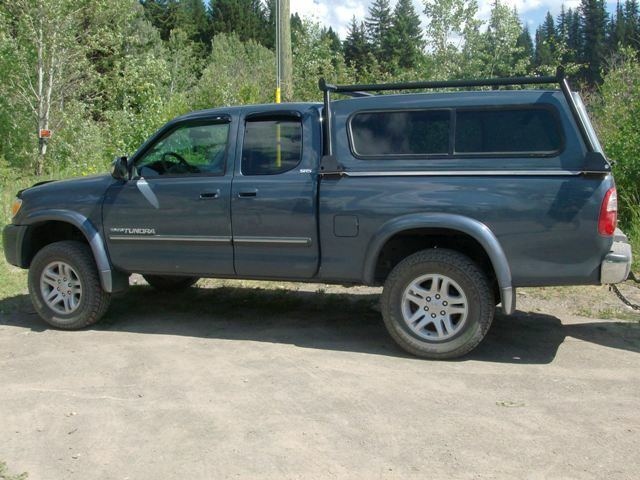 Well it took a while but I finally admitted that it was time to sell the old fishing truck of 20 years in lieu of an newer extended cab that will fit the whole family. Not such a bad thing … I guess … but what I had forgotten was all the little things that needed to be done after the purchase to get the new truck set up for the fishing lifestyle that we lead. And seeing how it was right in the middle of fishing season things needed to happen fast – especially the boat rack! The good news was that in today’s day and age, with all of the internet shops and the mega retailers bidding for my hard earned money, finding a strong but light weight boat rack that fits the lines of my new wheels would be a piece of cake … or so I thought. Turns out that most of the stuff out there, like anything else I guess, is made for the weekend warrior that’s maybe gunna use it once or twice a year. Hell we were out over 20 days in May alone – sorry but that weekend warrior stuff just won’t cut it! So just when I was coming to my wits end and about to splurge on a one of the higher end generic fit racks I discovered another option … enter the Pack Rat! 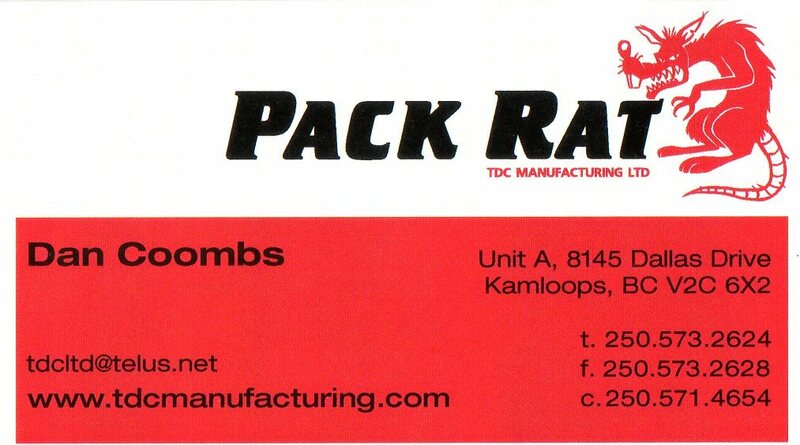 Pack Rat (TDC Manufacturing) is an aluminum fabrication company located in Kamloops British Columbia, smack dab in the heart of some of the best fishing lakes in the province and … they build custom boat racks! … the “pack rat” custom boat rack loaded & ready to go! This baby is very strong, light weight, can be used with or without the canopy and very stylishly follows the lines of my truck and cap! I took it out on it’s maiden voyage today and to say that I am pleased would be an understatement. The Pack Rat’s don’t stop at boat racks, they also do truck boxes, ramps, flat decks, service decks, tool boxes, trailers, and anything else aluminum that your heart desires! If you can explain it, these boys can build it! TDC Manufacturing is a high class establishment in our books. 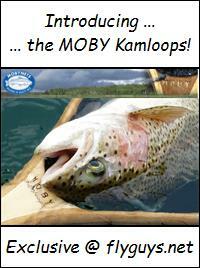 They are professional, well priced, produce quality products and are definitely a flyguys recommended business! 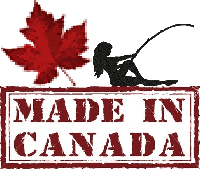 Do yourself a favour and if you’re looking for a boat rack, or need anything else fabricated, check these guys out – you’ll be glad you did! 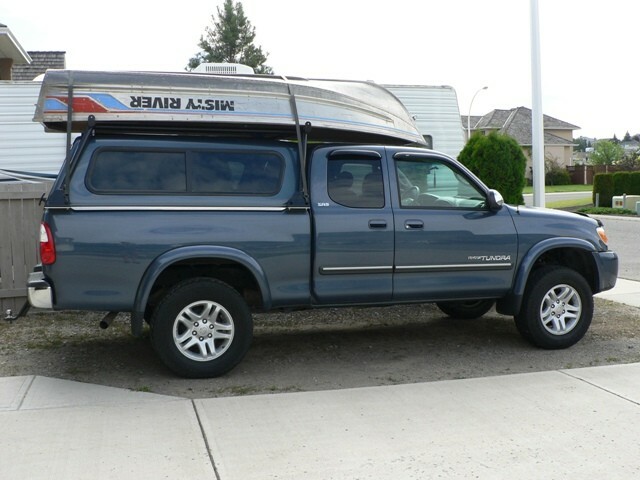 This entry was posted in Product Reviews and tagged Aluminum Fabrication, Boat Racks, Dan Coombs, Pack Rat, TDC Manufacturing. Bookmark the permalink. Quote away my friend! Sorry no flyguys Twitter yet but we’re working on it. 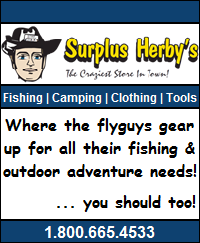 OK Twitter & Facebook accounts are up for flyguys! Check em out!